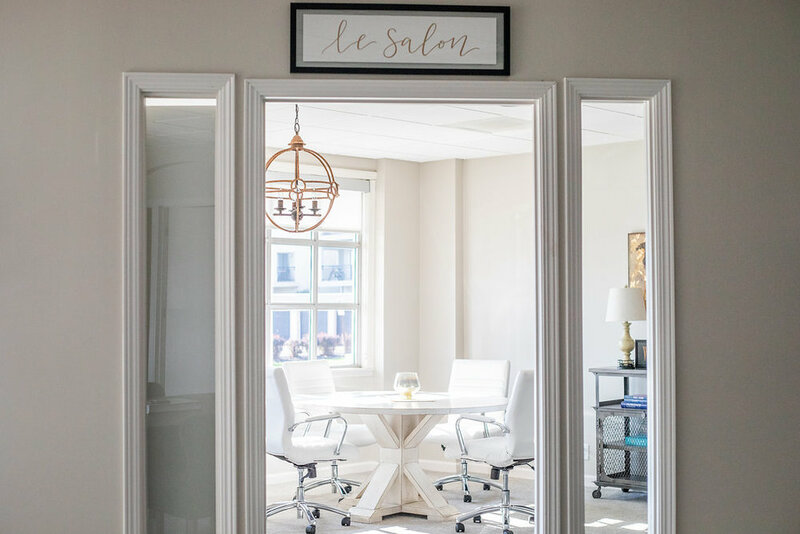 Trouvaille is a boutique coworking space and exclusive community designed for women to connect, grow, and create. In this tranquil space you can escape the distractions of home or the bustle of a coffeehouse and get to work. Trouvaille is an affordable luxury - a unique coworking environment where women find an escape from the distractions that keep them from achieving their goals. 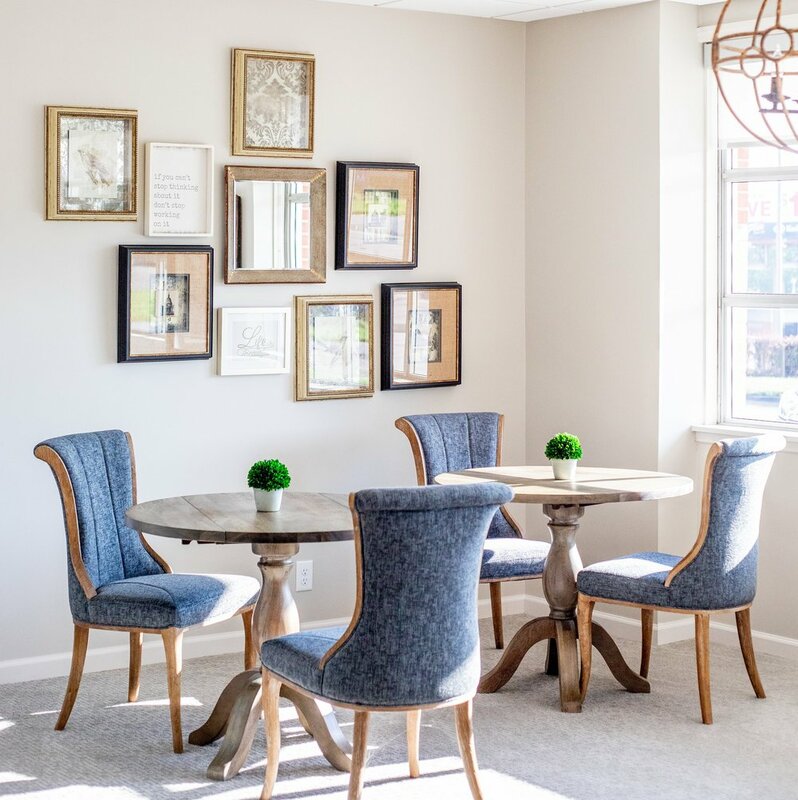 Here, you will find all of the amenities that you need to be successful as well as a built in community of women that share your passion for growth - both personally and professionally. Trouvaille has some pretty incredible members - members that are eager to share their knowledge with one another, network, collaborate and brainstorm. We have created a unique opportunity for members to get inspired and to gain knowledge that will benefit them both professionally and personally. Our membership opportunities area as unique as a our members. We have both part time and full time memberships, community memberships and private desk/private offices. As a freelance designer, working from home can be tough some days. (Other people in the house, chores, getting motivated, etc). I wanted to find a co-working space that I could feel inspired in, get my work down in a quiet place, drink coffee, feel the comforts of home and be surrounded by other creatives. Trouvaille is just that! The price and location are perfect. The furniture and desks make it feel just like home. I am thankful Kim created this space! I’d recommend this co-working space to woman of all ages and creative backgrounds.